Capitalising on its melting pot of cultures, Singapore is finally getting some spark, and is fast becoming one of Asia’s hit-list destinations. 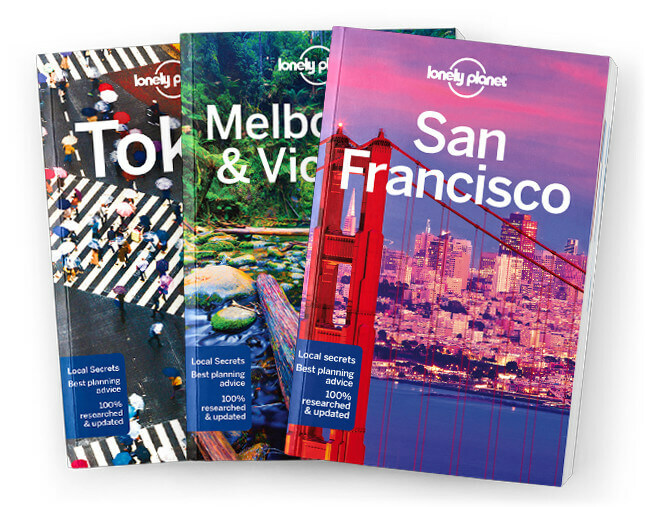 Lonely Planet will get you to the heart of Singapore, with amazing travel experiences and the best planning advice. Lonely Planet Singapore is your passport to the most relevant, up-to-date advice on what to see and skip, and what hidden discoveries await you. Shop til you drop along Orchard Road, explore futuristic gardens and a world-class zoo, and sample some of the best hawker food in Asia; all with your trusted travel companion. Get to the heart of Singapore and begin your journey now!